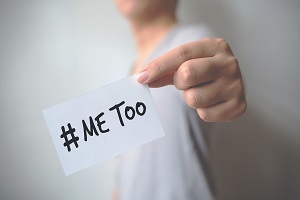 When employee relations professionals are confronted by sexual harassment claims, the interaction often involves managers, employees and coworkers. In the case of higher education, harassment often begins with faculty harassing students. Depending on the degree field, between 20 and 40 percent of female students are being harassed, according to the New York Times. This is clearly a problem. And even worse is that this pattern doesn’t end with graduation, but it is perpetuated in many university workplaces. Female faculty in academic settings face harassment at levels second only to the military. But how do we stop it? Harassment can take many forms, but the research report from the National Academies of Sciences, Engineering, and Medicine focused on the three actions that make up most harassment: sexual coercion, unwanted sexual attention and gender harassment. Gender harassment is the most common type that individuals face. "Gender harassment [includes] verbal and nonverbal behaviors that convey hostility, objectification, exclusion or second-class status." This occurs in several fields that have long been plagued by lower female participation rates in the employment arena, such as science and engineering. The medical field was also examined in the report. Employers that are struggling to hire and retain female talent in critical roles might be able to point to the rates of harassment in each field as potential causes for an insufficient talent pool: science (20 percent), engineering (25 percent) and medical (40 percent). One of the reasons these claims are not well known is because of a fear of retaliation in the affected population. Women that want to advance and succeed in the workplace don't want to "rock the boat" or risk damaging their careers, and this challenge applies equally to harassed students and professionals in the field. These observations give us a clearer picture of the unpleasant realities of academia, but as with other industries and employers, those realities can only be dealt with if leaders make the choices to do so. The researchers say that many institutions have thus far avoided dealing with these foundational issues, instead focusing on obeying the letter of the law (even if they aren't considering the spirit in which it was enacted). In other words, they're taking a "check the box" approach to harassment instead of trying to improve the environment and circumstances for those that are being harassed. For example, an institution might offer harassment training but doesn't have clear, safeguarded avenues for students or faculty to make complaints about harassment. The issue is compounded by research from the EEOC that traditional sexual harassment training simply doesn't work. 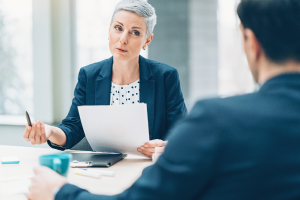 Employers go through the motions of describing policies without attempting to actually change behaviors and make people aware of the biases that affect their words and actions every day. Remember, gender harassment doesn't have to be overt: it can include verbal and nonverbal behaviors that convey hostility or exclusion. Changing those kinds of behaviors requires more than a 30-minute training once a year. Note that this applies in any employer setting, whether in academia or not. 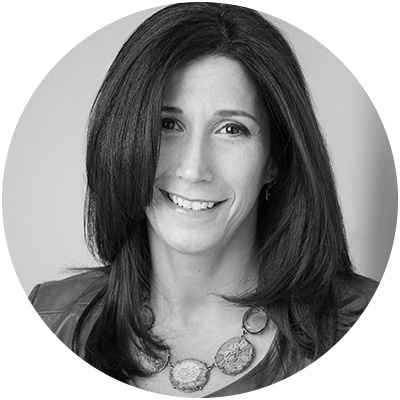 These issues occur in virtually every company in some form or fashion, and employers need to be thinking about how they can educate their people in a way that actually impacts behaviors. It's critical to take the issue seriously and make sure that senior leadership at your company does as well. Employers need to take a hard look at how they are dealing with sexual harassment, how they are enabling their female employees and students to report harassment, and how they train their staff. This could include finding a system that helps with tracking these types of claims and reports, giving the academic employer an opportunity to spot trends and maintain a comprehensive record of any issues or problems. While the idea of sexual harassment isn't anything new, it seems that new research comes out on a regular basis that shows we've vastly underestimated the scope of the problem. You never know when the next sexual harassment headline will appear, and in this case the best defense is a good offense.